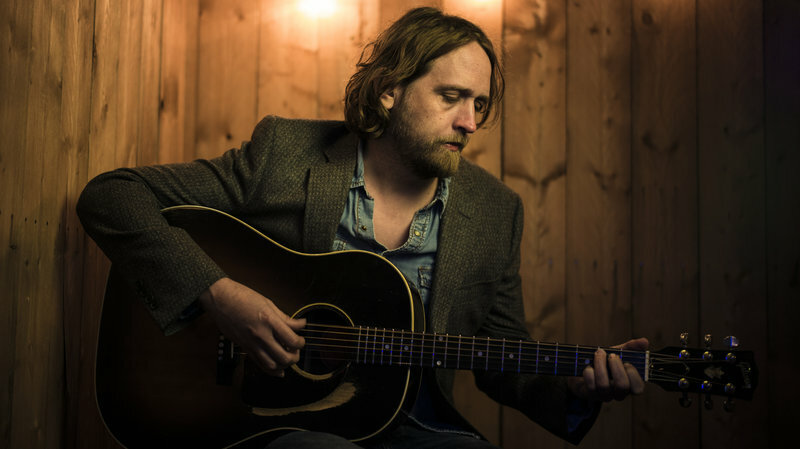 Hayes Carll, it's been a while (my favorite is still "Down the Road Tonight"). But hot damn, keep cooking these gems. Take all the time you need.